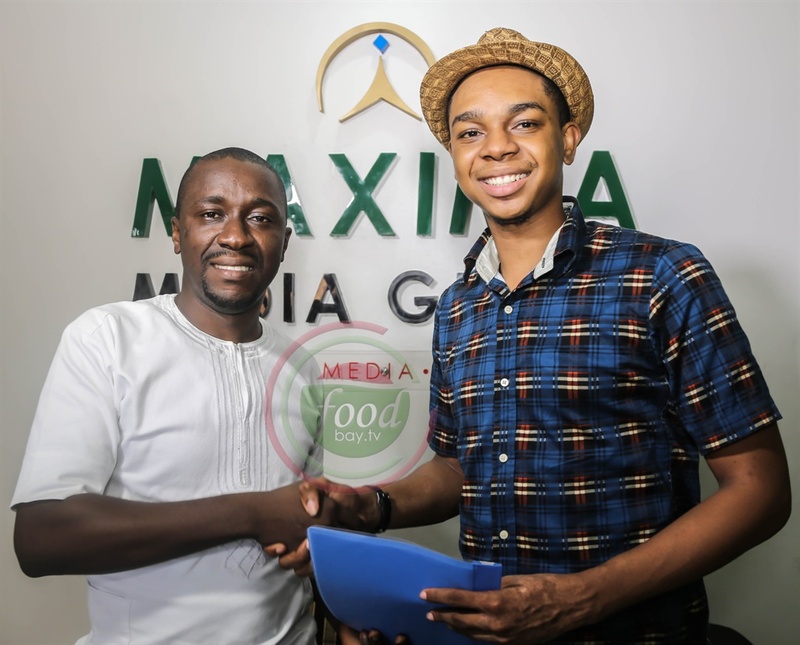 #BBNaija’s Miyonse Finally Signs His Cooking Show Deal. Former BBNaija housemate, Miyonse will soon show off his chef skills in a new reality show. No, not the dotted lines of Holy Matrimony. Sometime last week, he took to his Instagram page to announce he had a new TV show in the works but didn’t give any more information about it. Now it’s been revealed that he has just signed a multi-million naira deal with Maxima Media Group to host a cooking show. Miyonse, is presently consulting in a new Culinary School based in Ilorin, Kwara. The 25-year old graduate of Mass Communication from University of Lagos was evicted after 2 weeks in the Big Brother house. He was romantically involved with fellow housemate, Tboss. He is also the pioneer ambassador for Payporte’s, online food store.